Our program is developed and managed by qualified physiotherapist and exercise physiologist. Movement skills are instructed by specialist movement coaches. Students learn a range of potentially life saving skills: crawl, roll and using furniture to transition off the floor. Oh … and we have fun. As we age our freedom and independence will be, in part, determined by our ability to move how we want, when we want, where we want. 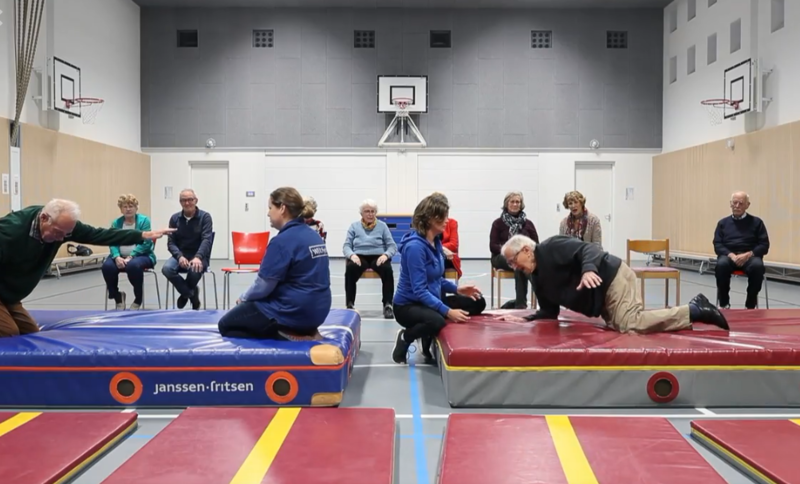 For most people, exercise and movement training has not remained on the top of our ‘to do’ list as we aged, and because of this many people in their 30s, 40s and 50s have reduced mobility. 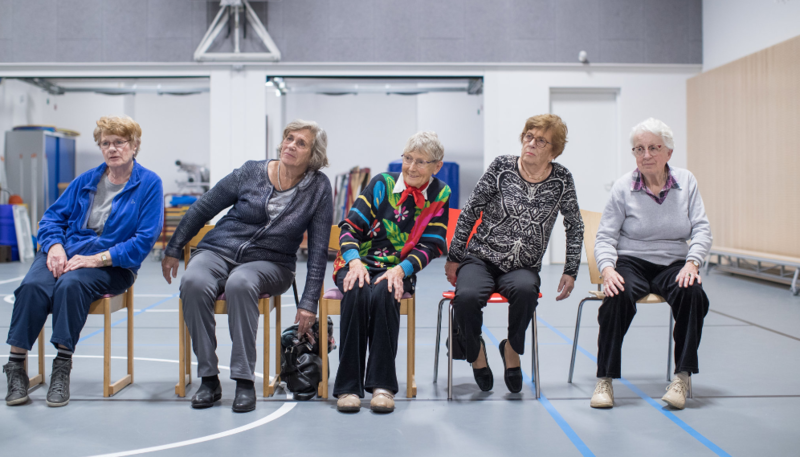 If exercise and movement training remain ‘off the list’ then the range of movement available to us when we’re in our 60s, 70s and 80s will be severally diminished. Good news! Some of that diminished movement range can be improved. You can teach an ‘old dog’ new tricks. We won’t promise that you’ll be wake-boardng anytime soon, but we will say that with practice, patience and a sense of adventure, you’ll be surprised how much movement you can recover. 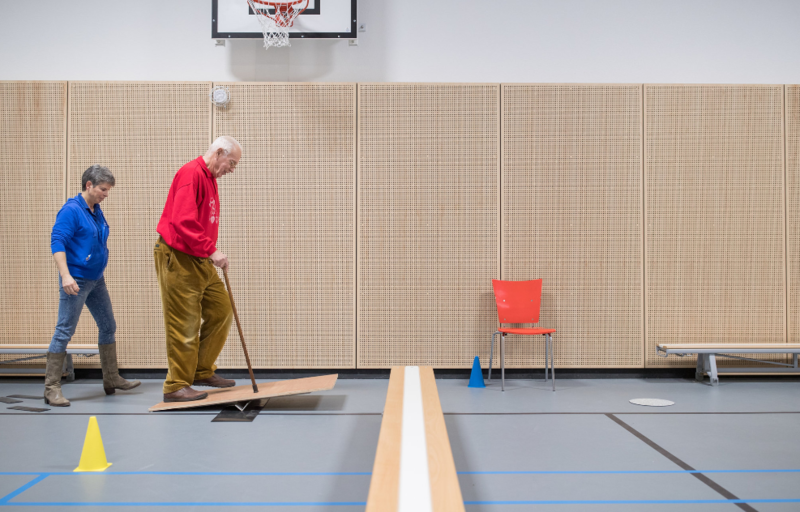 UK Active Life Fitness Active Ageing Report – A useful read for the future of movement thinking and public policy for an aging population. The images reproduced here are from a wonderful article published in the New York Times. You can read the full article here.